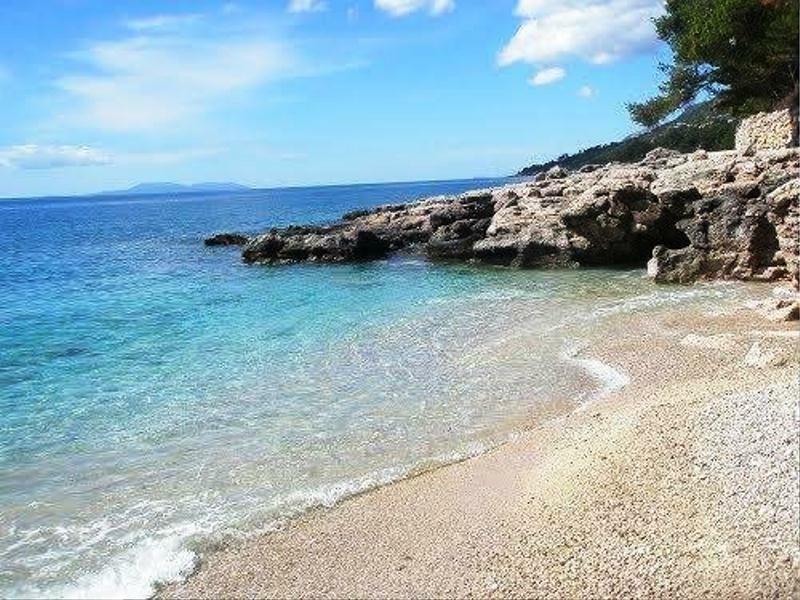 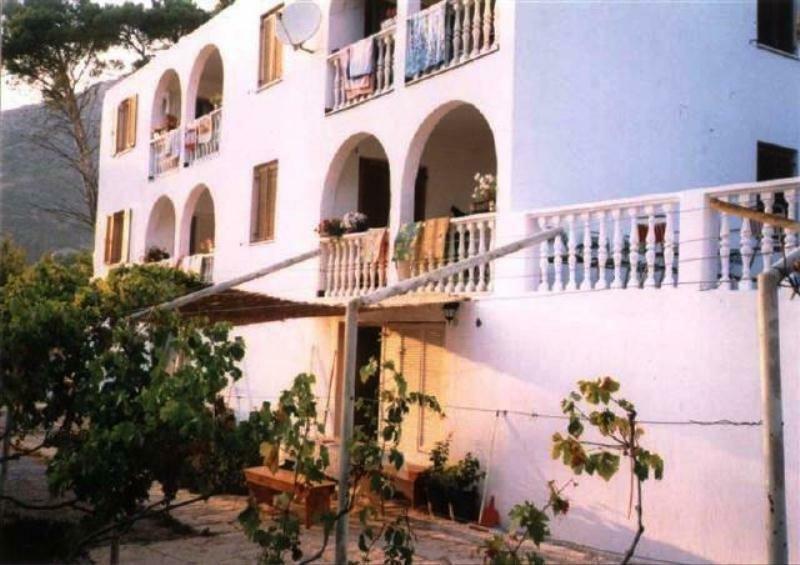 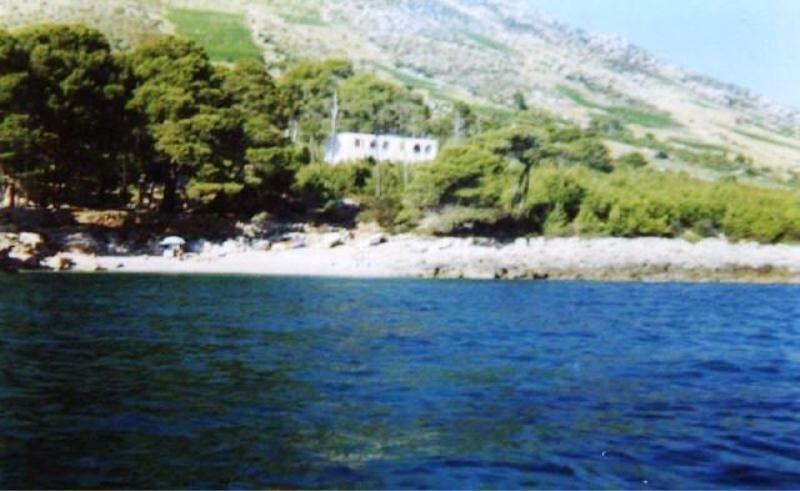 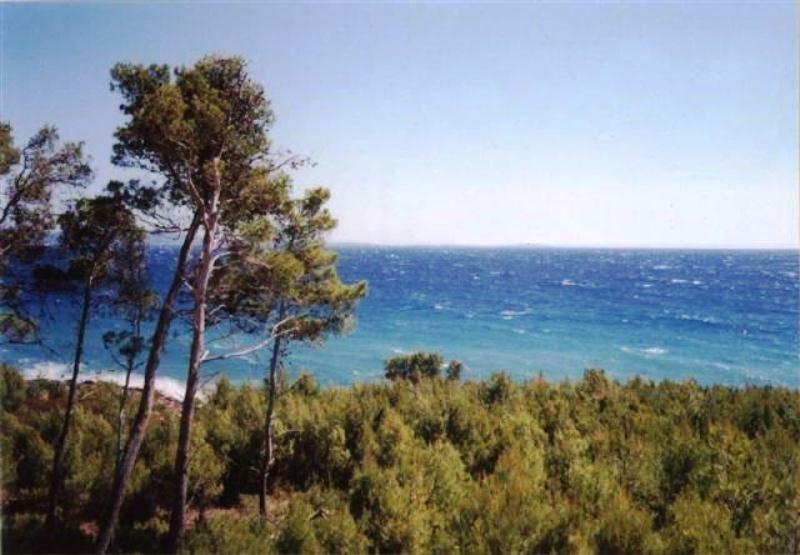 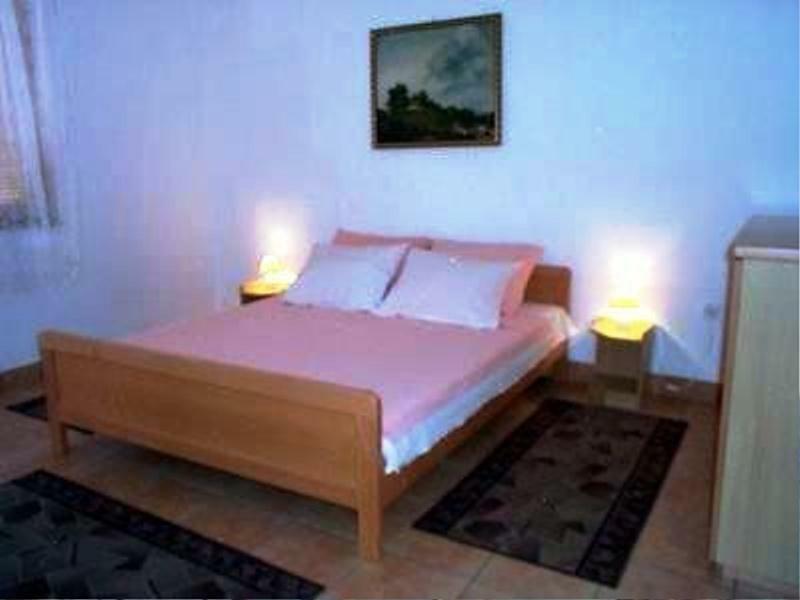 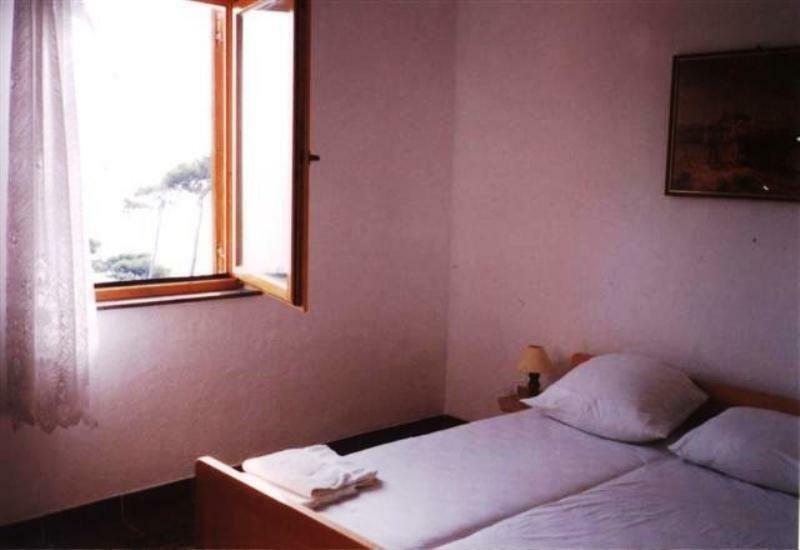 Croatia real estate, Island of Hvar, house first row to the sea for sale. Excellent location !! 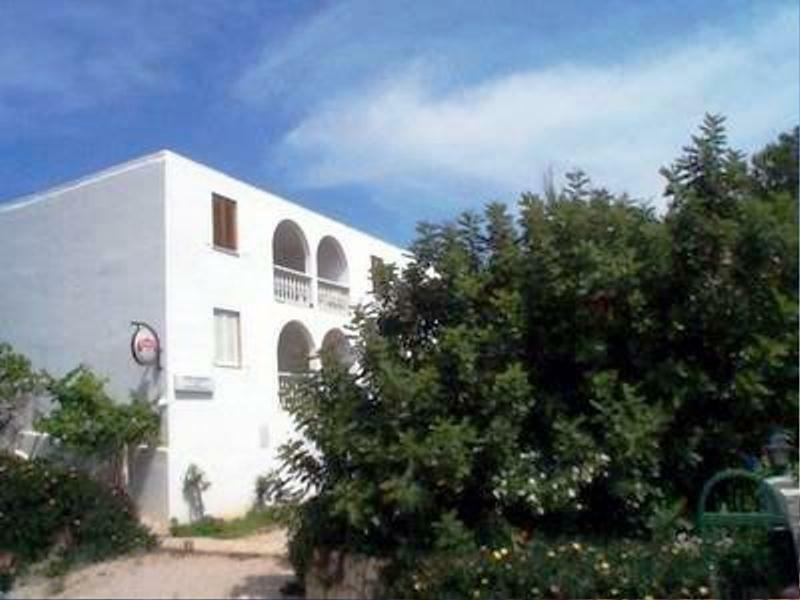 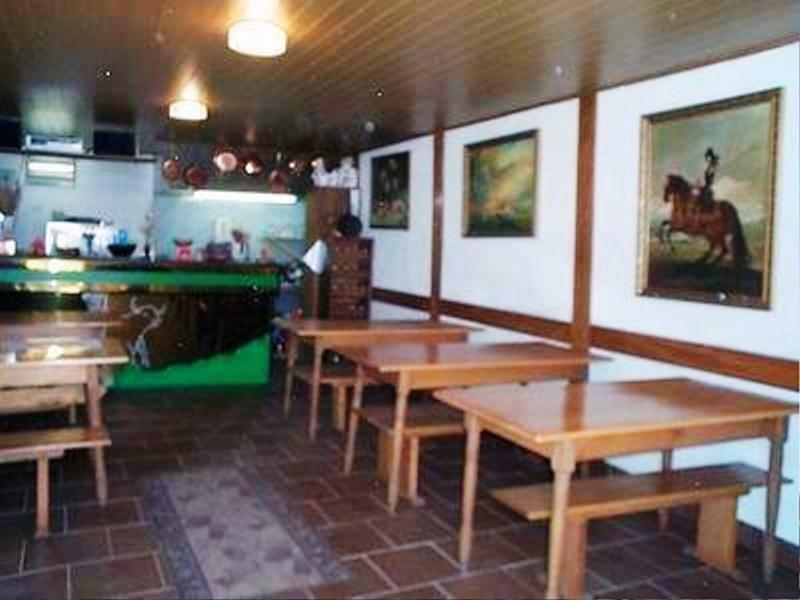 House on sea front, can be used as a villa or as a hotel/restaurant, 390m2 living space on a 1600m2 land plot. 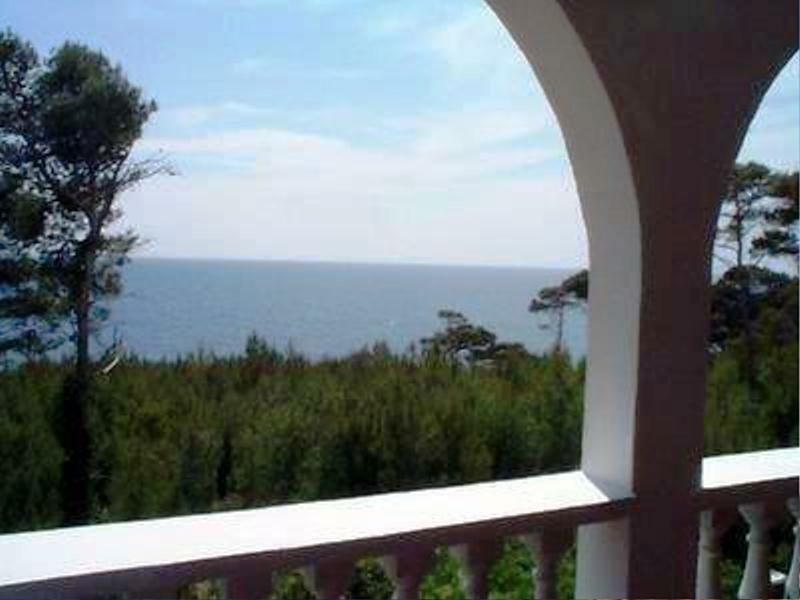 The house is surrounded by pine trees and provides exceptional privacy. 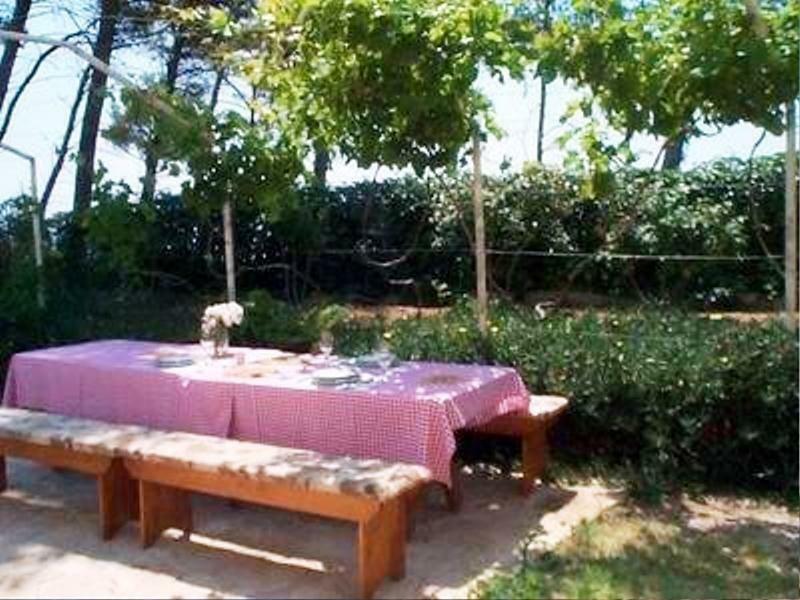 It is situated on a land plot of 1,600m sq. 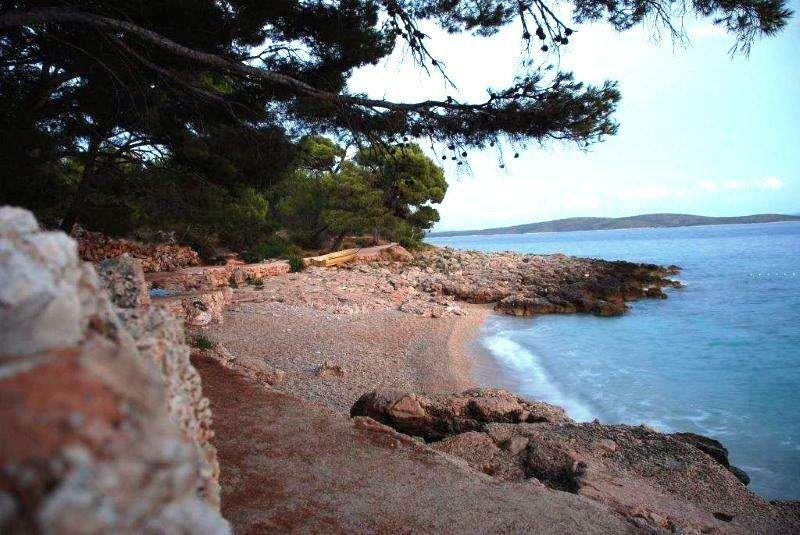 The sea and beautiful pebble beach is just 10 meters away. 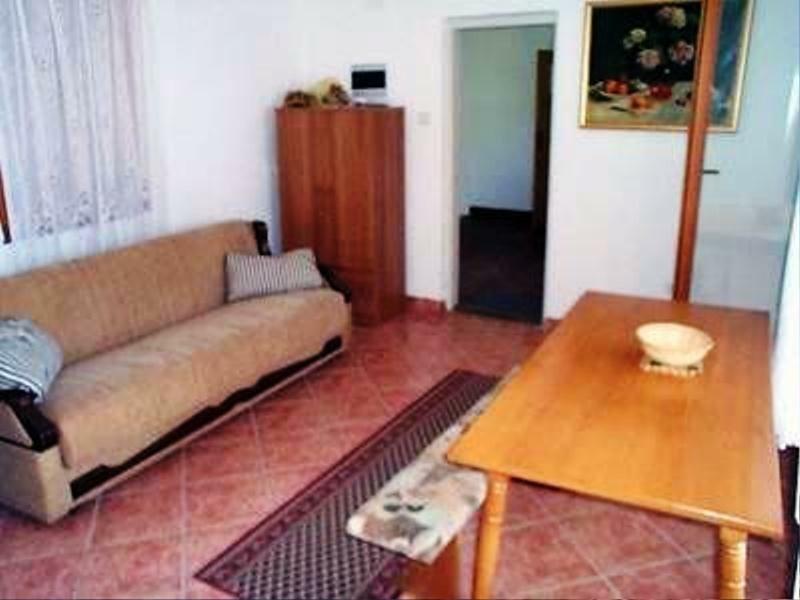 It is possible to reach the house by car and to park a car on a spacious parking area of 150m sq. 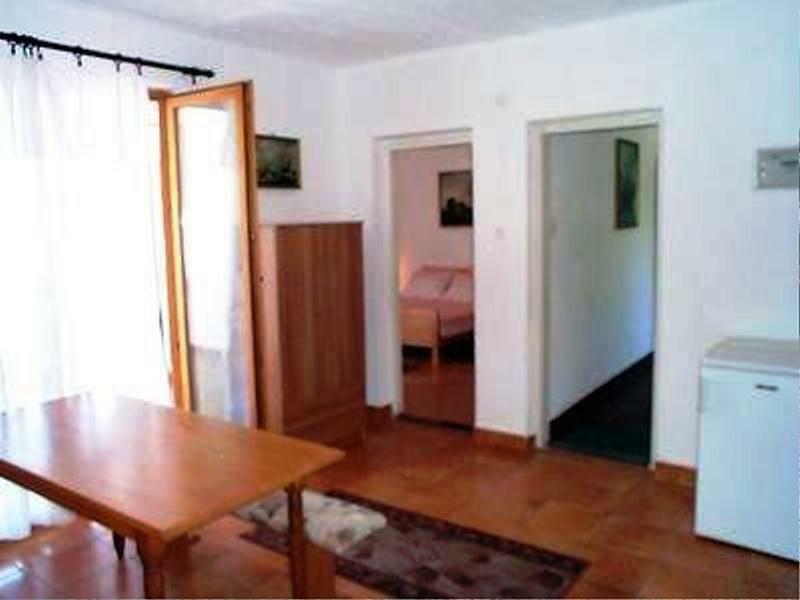 The house is built long time ago and needs to be renovated.